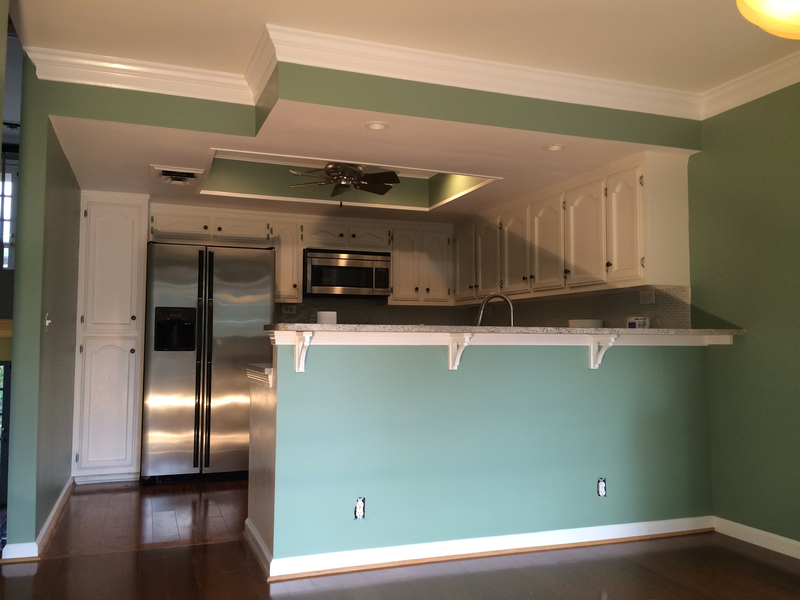 CM Painting's experienced painters will treat your home as their own. We'll paint anything from walls and ceilings to cabinets and vanities. We will also remove wallpaper and boarders. Whatever your home improvement project needs, we’ve got the expert hands to help make it happen. Give your home a completely new, fresh face!! 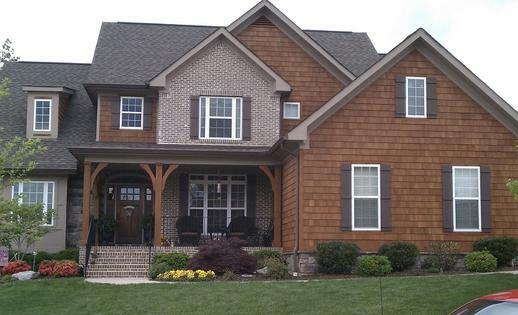 We will take care of painting and staining your siding, brick, fascia, trim, doors, decks, fences and more! We also do anything from sealing driveways to pressure washing and cleaning! !